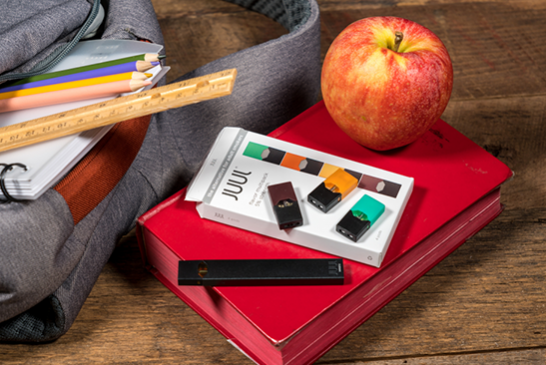 CANADA: Students are concerned about the use of e-cigarettes in schools. 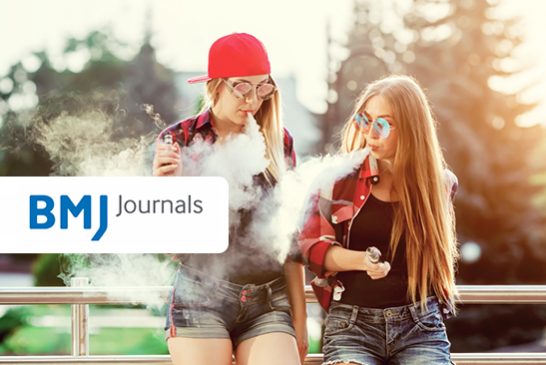 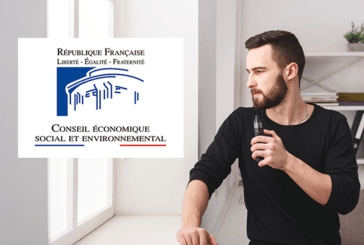 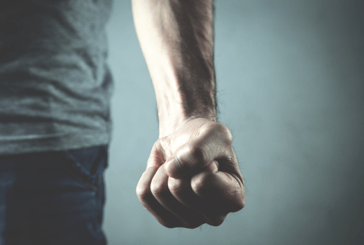 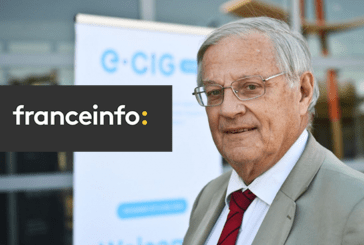 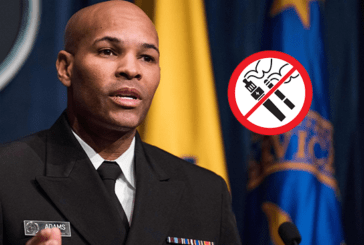 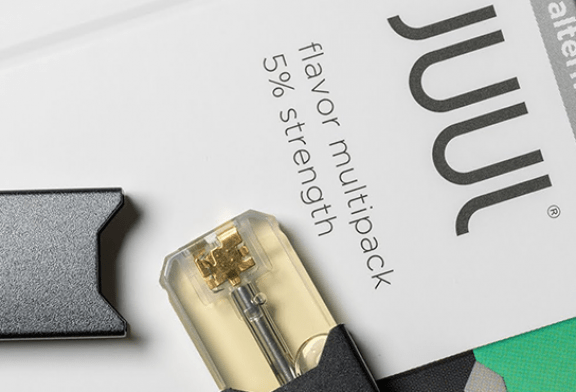 CANADA: E-cigarette accused of creating "a new generation of smokers"
SOCIETY: The "yellow vests" and the e-cigarette are found in a fake news. 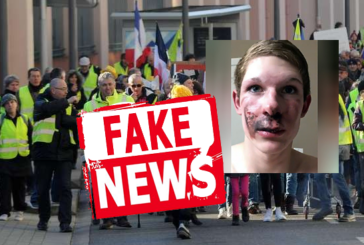 Recently the photo of a young man seriously burned circulates on Twitter, this alleged victim of a grenade sounding Saturday on the act 10 Yellow Vests in Toulouse is in reality. 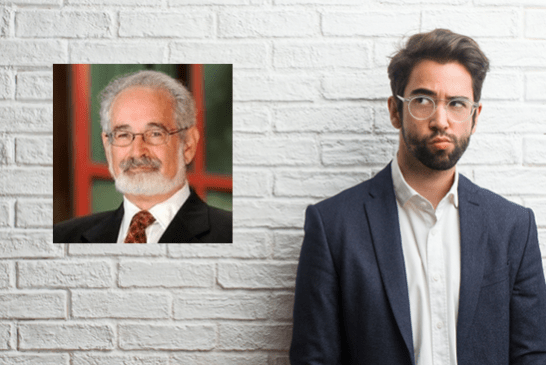 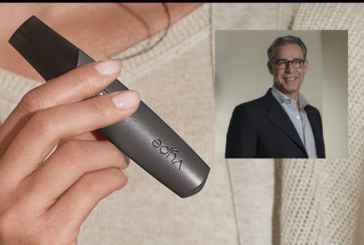 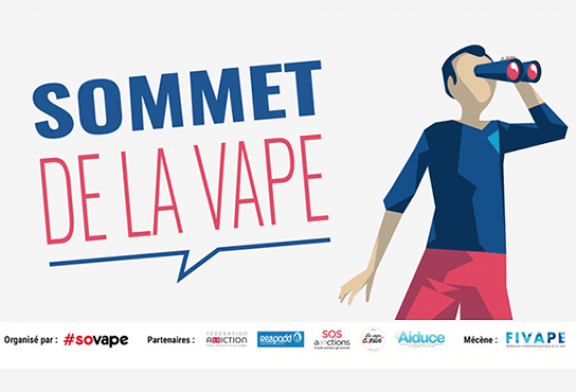 PR DAUTZENBERG: "Ten years after the end of smoking, I wish the end of the vape! " 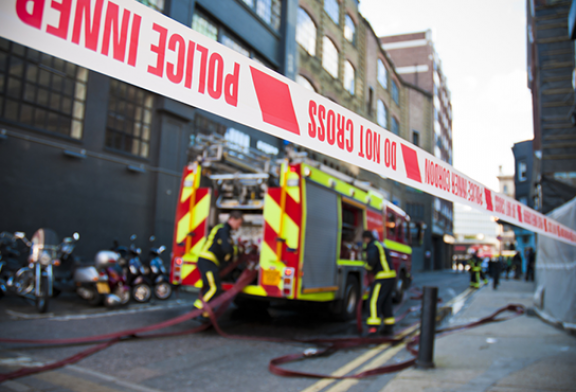 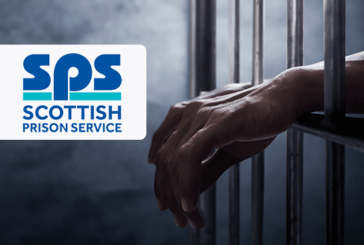 SCOTLAND: More than 100 000 £ voke kits for prisons in the country. 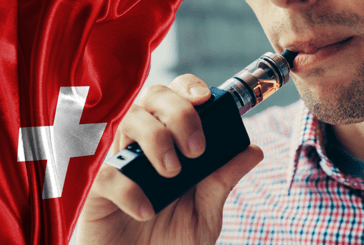 SWITZERLAND: A new smoking cessation program with e-cigarettes is emerging.